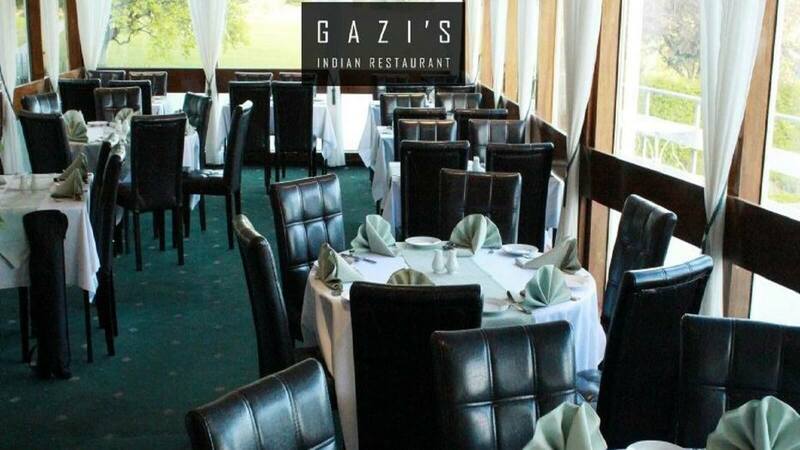 Gazis Indian in Hall Park, serves up a great selection of authentic Indian dishes. The food is all cooked skilfully and fresh as can be. With modern unfussy décor you’ll be here enjoying the food for hours. You’ll find all the usual curries on this menu, along with a few unique additions too. There’s something for everyone here. Don’t like it too hot? Just let the staff know and they are more than happy to help. 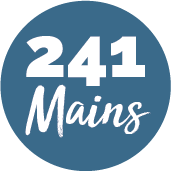 Great food, great service and a great location too! So, take your time and enjoy!